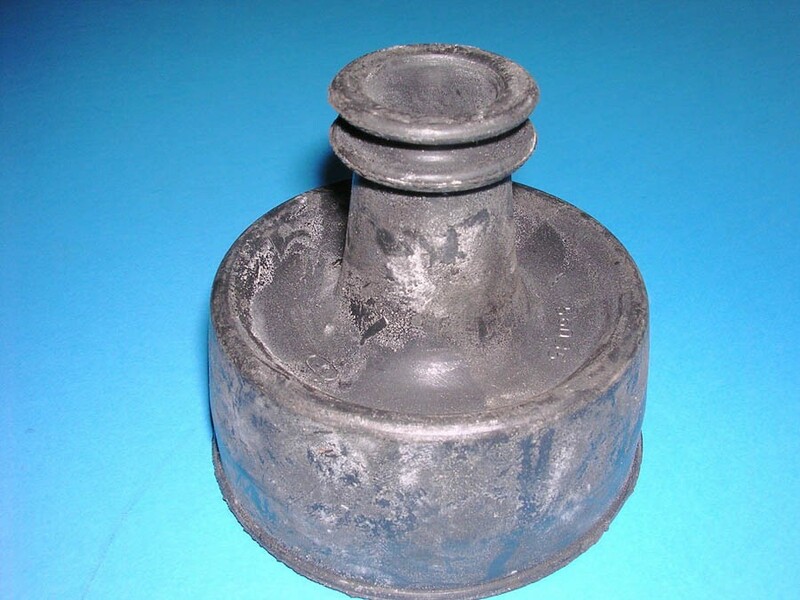 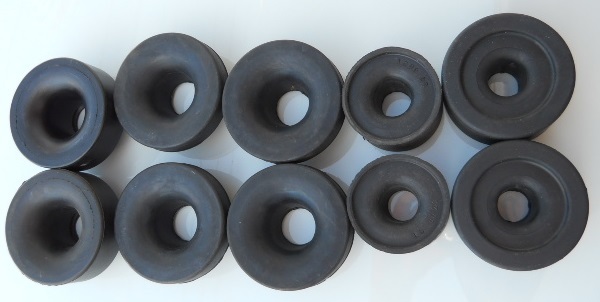 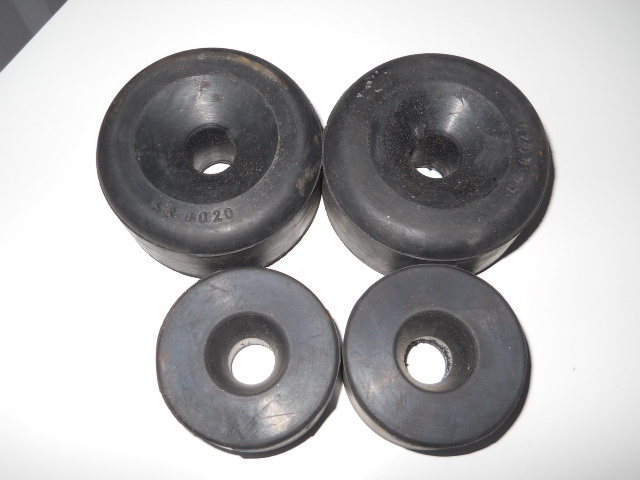 Lancia Fulvia All Engine Mounts Set. 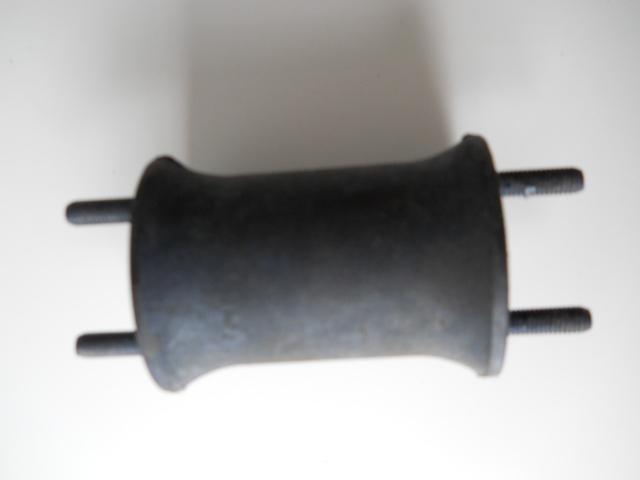 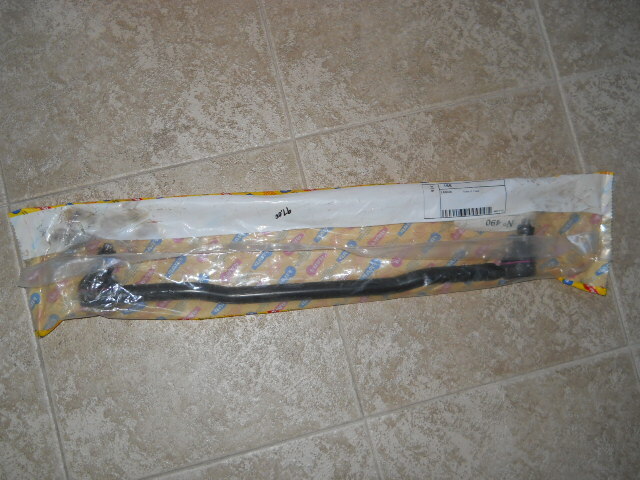 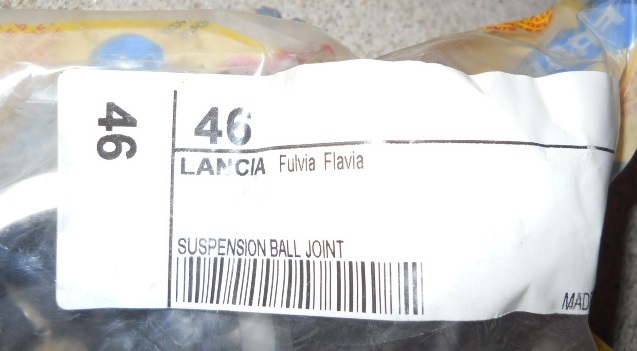 LANCIA FULVIA,S1,COUPE,SEDAN,FLAVIA S1,S2 COUPE,SEDAN FLAMINIA OUTER TIE ROD RT SIDE. 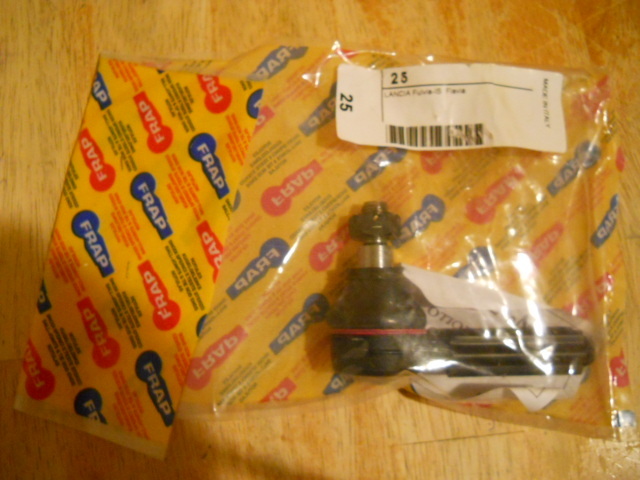 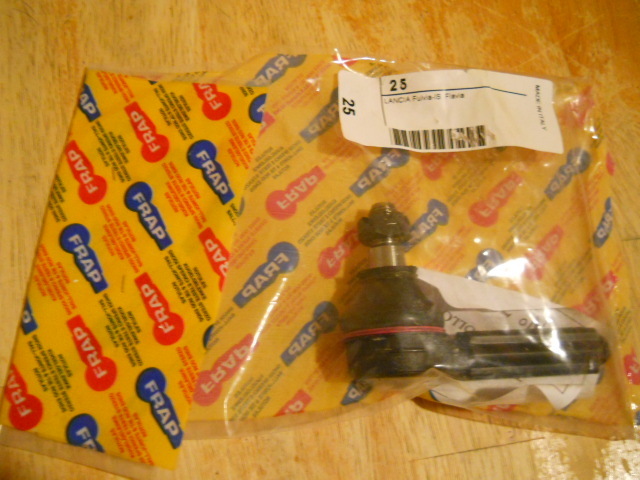 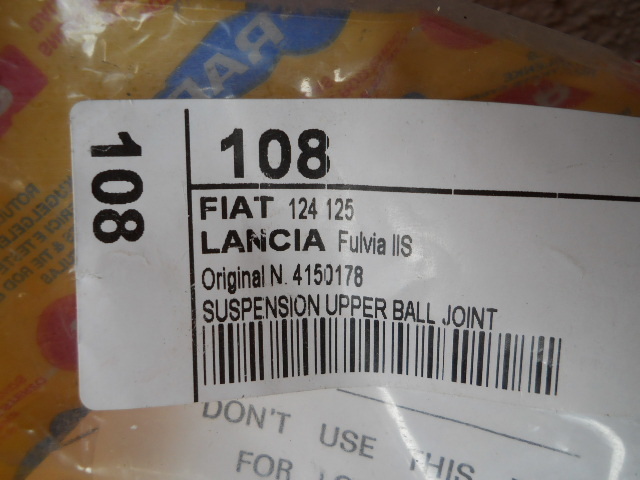 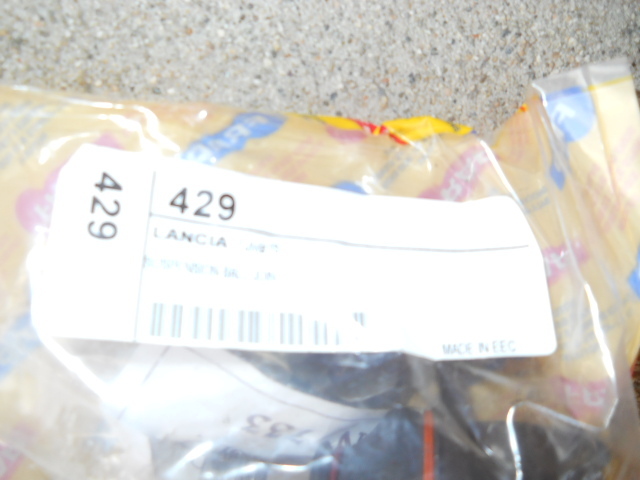 Lancia Fulvia S2 Lower front ball joins Rt,LT parts # 82276856 new each.